Welcome to Baymont Inn & Suites Perrysburg, a hotel in Perrysburg OH that’s sure to meet your needs and exceed your expectations. Our excellent staff is sure to make your stay a great one. And our great location puts us within easy driving distance of Toledo Express Airport (TOL) and so much more. Amenities make a big difference at our hotel in Perrysburg, Ohio. These include an indoor pool, free breakfast, free wifi, fitness center and business center. In-room amenities include a microwave and refrigerator as well as an iron with ironing board, coffee maker and flat-screen television. Attractions in the area include the Toledo Zoo, the 577 Foundation, Stranahan Theater, The Town Center at Levis Commons, Hollywood Casino Toledo and Funny Bone Comedy Theater. You may also want to visit Toledo Museum of Art and Perrysburg Area Historical Museum. We look forward to meeting you and offering you the highest in customer service when you’re in the area. It’s what we do for every guest, every day – and it’s a commitment from the Baymont brand and from everyone here in Perryburg. At Baymont Inn & Suites Perrysburg, we take serving our guests seriously and hope to serve you well. How may we serve you? 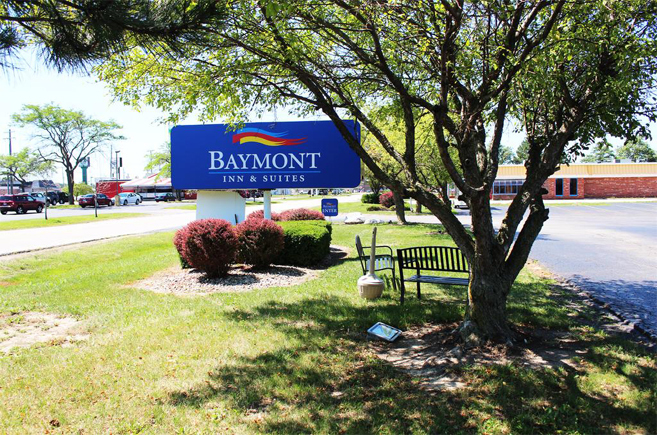 Baymont Inn & Suites Perrysburg is an intelligent choice of Perrysburg, Ohio hotels for business travelers because of our excellent rates, our great comfort and our well-chosen location. Because our property is carefully built, you're sure to get the peace and quiet you need to wake up to refreshed mornings. Plus, we’re a smart selection of hotels near Toledo Express Airport and your most sensible choice for a meeting rooms hotel Perrysburg OH business travelers can depend on. While some local hotels are pricey, others are simply not that nice. We offer you premium value and good convenience too, so what more could you want? We'll be here for you with a good experience whenever you need us. 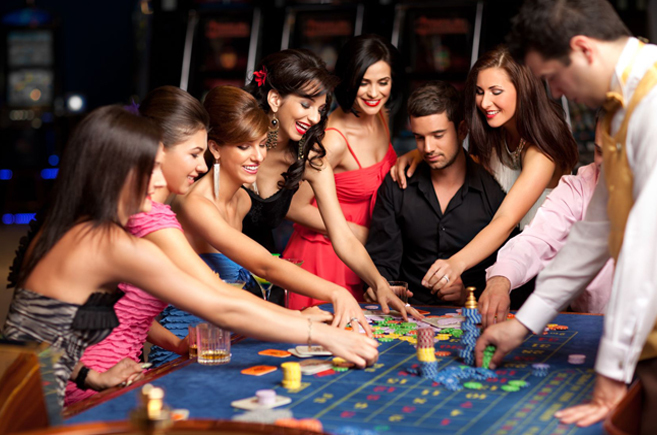 The most affordable of the Hollywood Casino Toledo hotels, we’re your choice of family-friendly hotels in Perrysburg, Ohio. Our top selection of Toledo Zoo nearby hotels is here for you with free wifi, a free breakfast, an indoor pool and more. It makes real sense to book with us for a simple, comfortable and convenient experience. But we’re a busy place that many travelers already know about, so you must book early in most cases to get a room. We'll always do our very best to accommodate you conveniently and in comfort when you make the smart call to us. May we be your smart hotel choice in Perrysburg? For an affordable hotel stay at a hotel in Perrysburg, Ohio you can be proud of, we're here for you at this Baymont Inn. 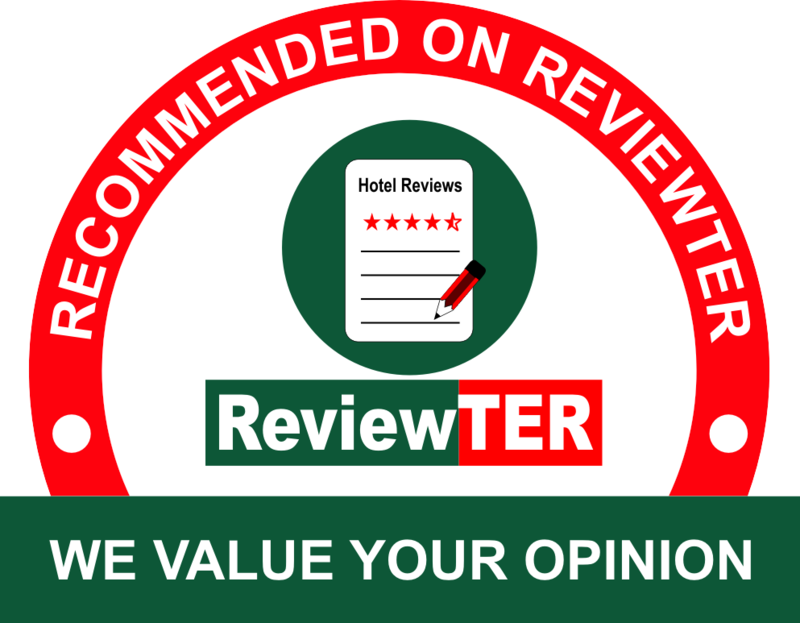 No matter what brings you and your family or colleagues to our sensible choice of Toledo Express Airport hotels, we'll make your experience affordable enough that you'll want to come back soon. Whether you're looking specifically near an attraction that’s important to you or simply want the best in overall quality and convenience in the area, you can be sure we'll be here for you. We feature amenity-rich rooms you'll enjoy staying in. Why not book now with us to avoid the disappointment of finding that we’re full? Looking for the right Perrysburg, Ohio hotel? We’re a comfortable, affordable and intelligent choice at this Baymont Inn, a Perrysburg OH hotel property you can trust. Why not book now at our hotel to make sure you get a spot? We make a great choice of hotels and motels no matter why you're coming to the area. Let us prove to you that we deserve your business. Staying with us will prove to be a smart decision you'll want to repeat. And it all starts with your booking one of the comfortable rooms at our convenient hotel right away. May we be of service to you? It will be an honor to serve you. Side Cut Metropark offers fishing, picnicking and more – and this adventure is all near our clean and comfortable Baymont Inn. Farnsworth Metropark provides a different experience with a playground, riverfront trail and more – also close to the hotel. Fort Meigs is a reconstructed fort that brings the War of 1812 alive for you, and it’s also close to this hotel in Perrysburg OH. And remember that the local businesses and restaurants of Perrysburg will enjoy you spending local while in the area. It’s the right choice. Children Stay Free Policy Children 17 and under stay free. Pet Policy Up to 2 pets allowed with a max weight of 25 lbs each for a non-refundable charge of Dollar 15 per night per pet. Pet Sanitation Fee is Dollar 150 if applicable. No Cats Allowed. ADA defined service animals are welcome at this hotel. Smoke Free Policy Smoking is permitted at this hotel. Please be sure to select your guest room preference. Go shopping, have a great time at the comedy theatre, or visit the casino. This website is owned and maintained by Baymont Inn & Suites Perrysburg, Ohio a licensed user of certain proprietary trademarks and service marks of Baymont Franchise Systems, Inc.